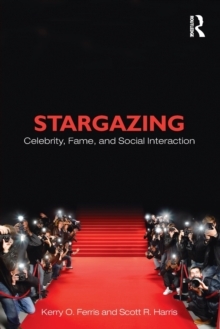 The sociology of fame and celebrity is at the cutting edge of current scholarship in a number of different areas of study. 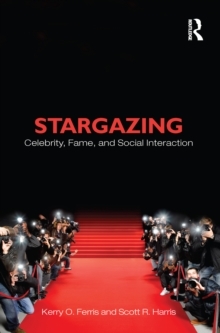 Stargazing highlights the interactional dynamics of celebrity and fame in contemporary society, including the thoughts and feelings of stars on the red carpet, the thrills and risks of encountering a famous person at a convention or on the streets, and the excitement generated even by the obvious fakery of celebrity impersonators. 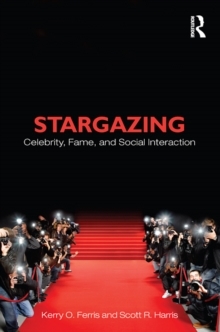 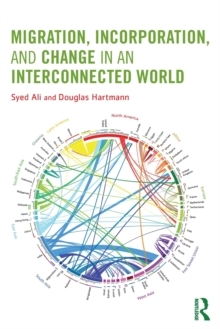 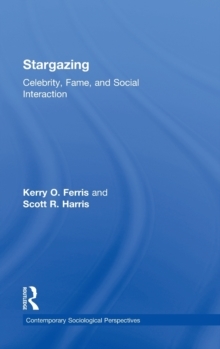 Using compelling, real-life examples involving popular celebrities, Ferris and Harris examine how the experience and meanings of celebrity are shaped by social norms, interactional negotiations, and interpretive storytelling.